The fun begins during Art All Night Shaw, DC’s free overnight arts festival, with live music, projections and street entertainers, as the DC Alley Museum's murals are illuminated at night for the first time. The fun continues, with live music, children's art activities, film screenings, a yoga class, a ribbon cutting celebrating five new murals, street entertainers, and much more! 1:00-5:00 PM Kids Art at Long View Gallery, led by Sydney Buffalow. Interactive Art: “You are an Artist”—Paint with Acrylics and Watercolors. #loveshaw lips, anyone? “Paint Your President!” Who is Your President? Trump? Obama: George Washington? Mom? “Using your Hands”: Trace a handprint and let your imagination run wild! Plus exhibition of art created during Art All Night. 1:30-2:30, 3:00-4:00 Children are engaged in screen printing of DC Alley Museum t-shirts and making buttons with images from DCAM murals at Long View Gallery, presented by Soul & Ink. 2:30 PM Ribbon Cutting/Dedication of New Murals by Bill Warrell, Lisa Marie Thalhammer, Rose Jaffee, Billy Colbert, and Captain Izabella Sparrow and special invited guests.  Make sure to follow DC Alley museum on Facebook for updates! 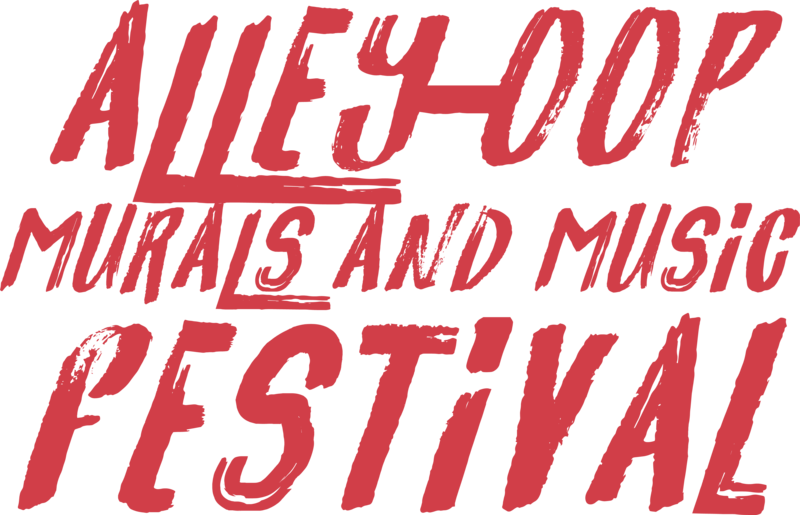 The Alley-Oop Murals and Music Festival is presented by Shaw Main Streets in conjunction with the DC Alley Museum, with funding from the DC Commission on the Arts and Humanities, Muriel E. Bowser, Mayor, Douglas Development Corporation and other sponsors.